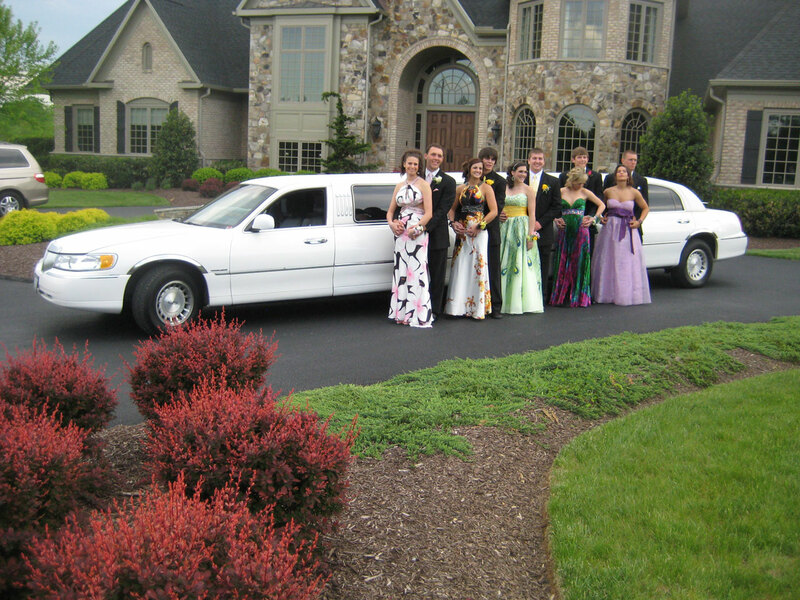 Prom is a popular event for having a limousine, which is why we offer specially priced packages for prom. 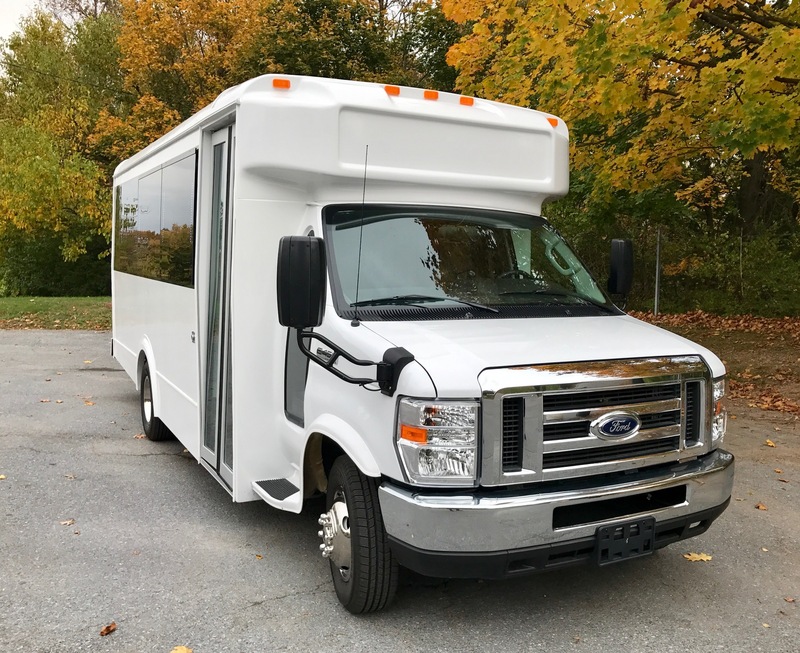 Our driver will help you get to your prom safely and in style. 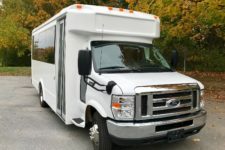 This special includes transportation for your entire evening of 6 or 8 hours. 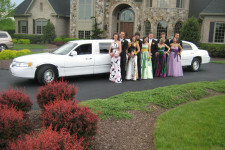 Our Prom package prices are listed under each limo on our services page. We strictly abide by the Prom Promise which means ZERO tolerance for drug or alcohol use. 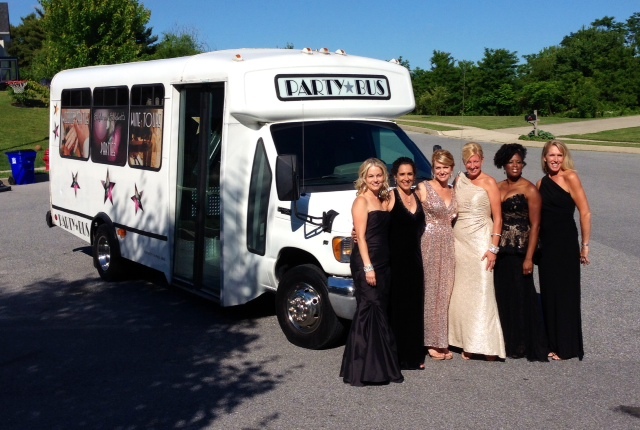 We offer optional parent check-in services for our Prom package. When requested, we can offer a few status updates during the evening to parents.